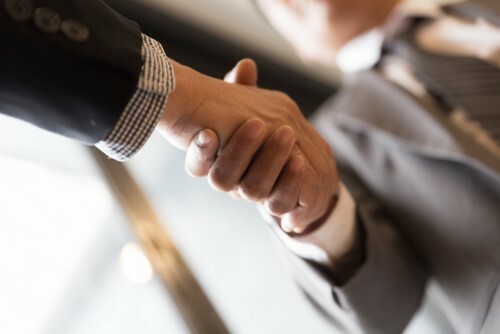 Allianz Global & Specialty (AGCS), the Allianz corporate insurance carrier, is expanding its partnership with insurtech analytics company Praedicat. The partnership will allow AGCS clients to access ChemMeta, Praedicat’s software product that delivers science and regulatory risk analytics for industrial companies. ChemMeta helps both chemical manufacturers and those who incorporate chemicals downstream to minimise their product safety risks, Allianz said. The software provides customised intelligence on thousands of chemicals and other materials to help companies make better decisions across critical functions, including product stewardship, research and development, risk management and regulatory affairs. “One of the exciting developments of insurtech is the ability to bundle insurance with risk insights at scale,” said Nina Everding, head of business analysis at AGCS Liability. “The Praedicat partnership allows us to bring product-stewardship risk insights to our product liability clients. AGCS is committed to bringing the benefits of insurtech directly to our clients.